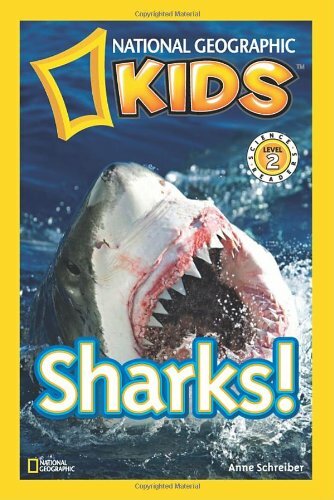 It's hard not to be fascinated by the power of sharks and the mysteriousness of sea creatures that live so far under water we will never see them. 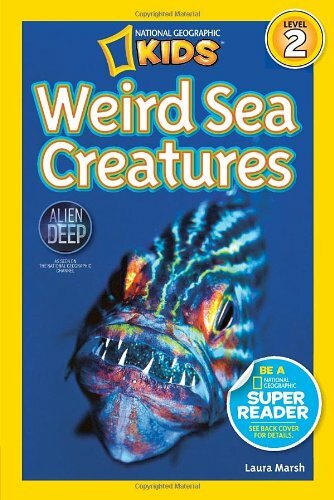 Kids will enjoy looking through the National Geographic Reader books about Sharks and Weird Sea Creatures. 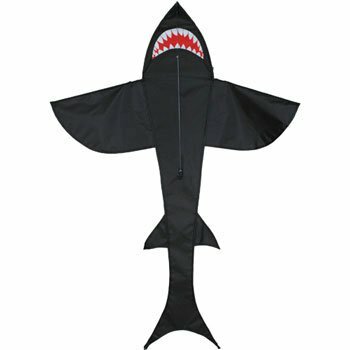 Also shown here is a 7 foot long Shark Kite by Premier Kites that I imagine would look like a shark swimming in the sky! 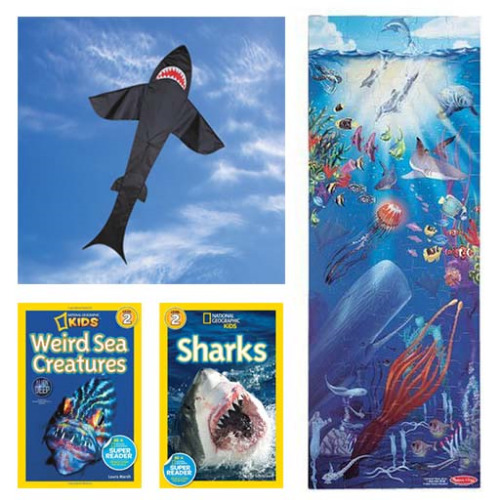 There is also a 100 piece Under the Sea Floor Puzzle by Melissa & Doug that I remember working on with my nephew who was 6 years old at the time. Links are below for where to purchase these!